Beaujolais Nouveau Is Here! Saturday Tasting. Wine tasting begins at 2pm – 5pm. Our Saturday Tasting this week features wines from Grapevine of NC with Steve Nelson. We begin with Domaine du Prince White Table Wine, followed by the 2017 Beaujolais Nouveau from Joseph Drouhin and Novelty Hill Royal Slope from Washington State. 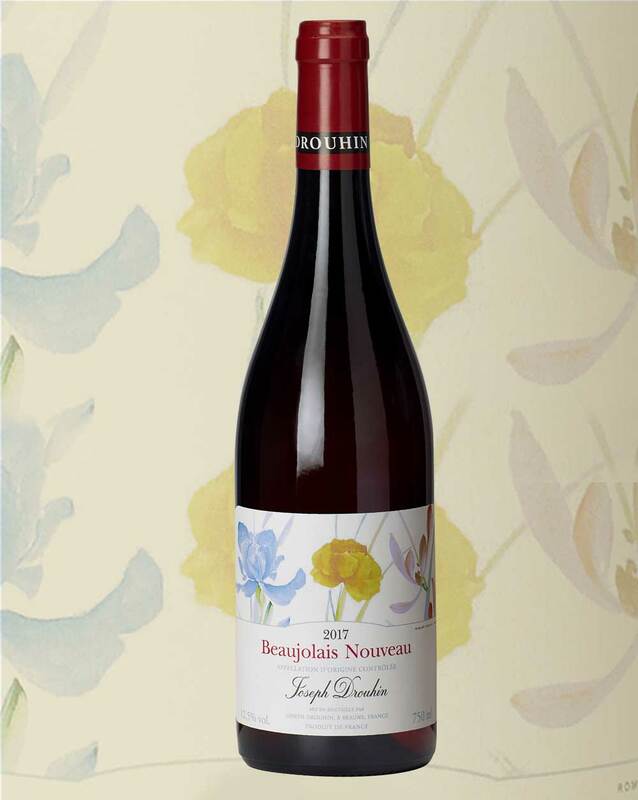 Beaujolais Nouveau sells out quickly, and supplies are limited. It has become a favorite for Thanksgiving Dinner, so stop in for a bottle or two!